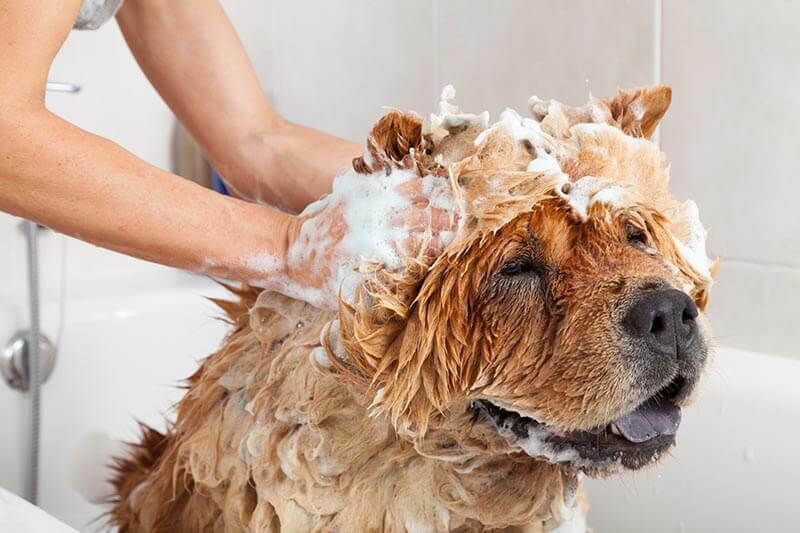 We supply shampoo, towels and blow dryers. We provide two tubs for your convenience. 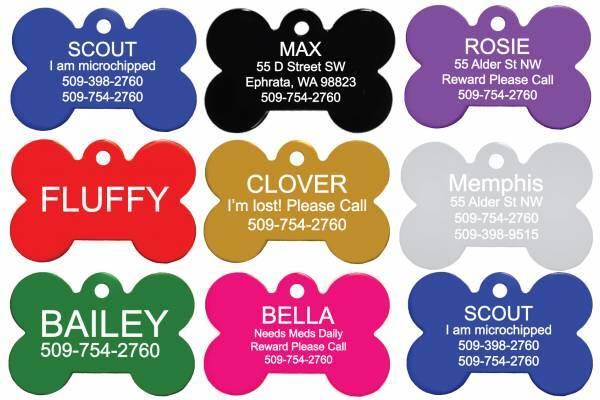 Having identification and contact information securely attached to your pet’s neck is so important if he/she decides to take off on a solo adventure. Let us help you keep your pets' safe.